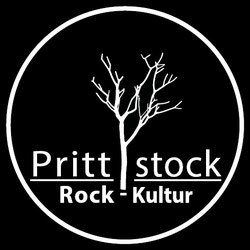 Prittlstock Rock-Kultur arranges concerts in Dachau. We like to provide concerts for indie-bands, singer/songwriter and acoustic rock bands in Dachau. Especially our own musical taste (folk-rock, roots, blues, singer/songwriter) is the crucial factor. We cooperate with Tollhaus Dachau e.V.